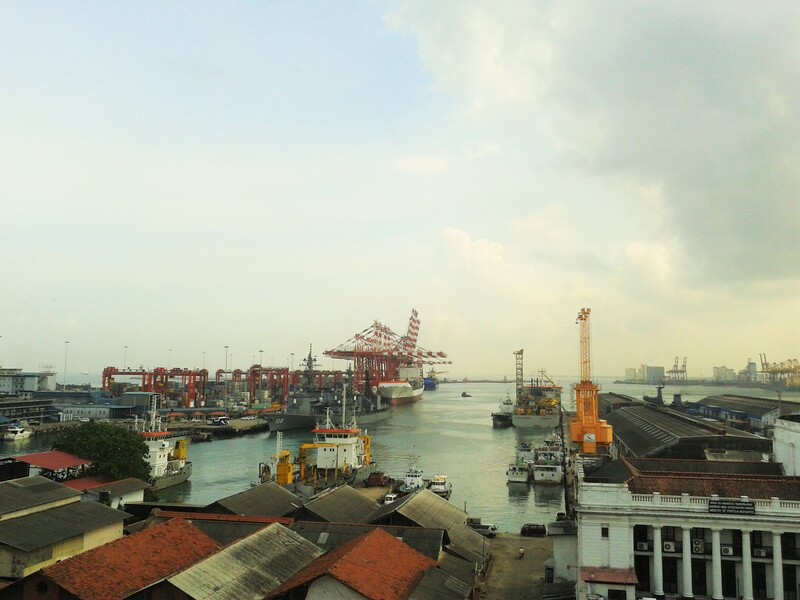 A visit to Colombo was an official trip for 3 days. It was pretty much of work, however I managed to sneak out my “ME” time!! My accommodation was at Grand Oriental Hotel, a very old building located overlooking the Colombo harbour. Schedule being tight, after office in the evening I would venture out to see the city. One of the very few places that I managed to visit was a shopping mall located in the city center of Colombo, it was named Odel. It has huge range of collections with international as well as their own brand. There is even a food court and you can choose from plenty of options to eat. You can shop, buy souvenirs, eat and relax!! I had a lunch one day at Cinnamon Grand Colombo, an amazing property with great ambience. Food was equally good and so was the staff. Overall an excellent experience. 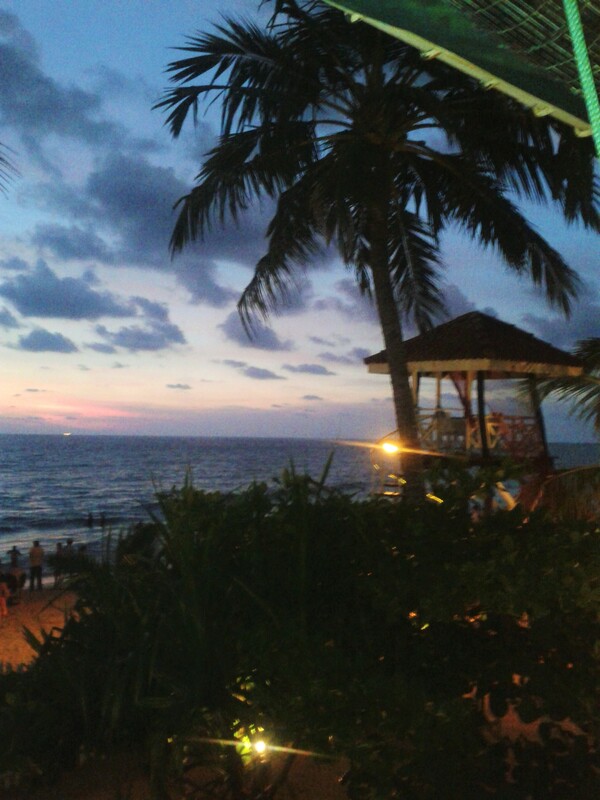 One evening after work I left to visit Galle Face Green. It is a beautiful large open space which stretches for about half a Kilometre along the coast of the Indian Ocean. Nice place to sit and relax watching the sea. There are lot of eateries and you try some of the local delicacies. It was a nice walk, too crowded though. You can visit this place in the evening. 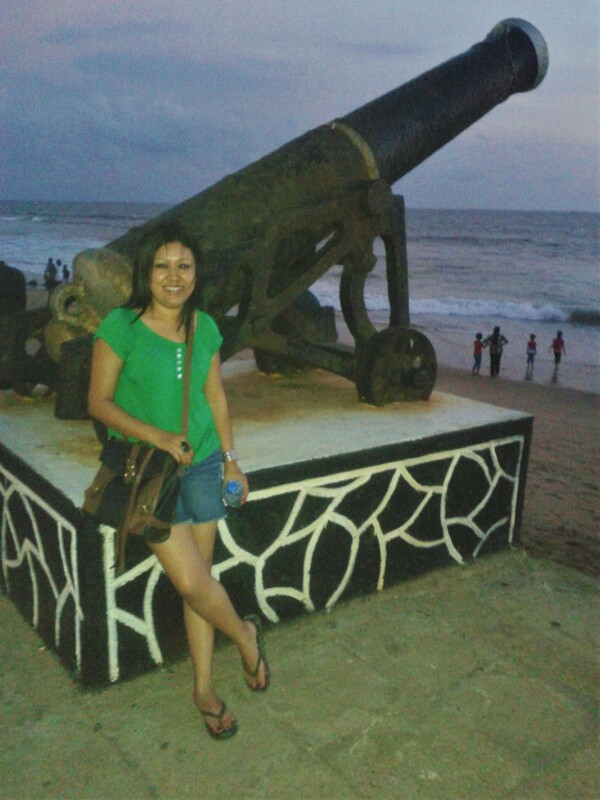 Another place I visited was Mount Lavinia. I love beaches and I couldn’t resist to be there. Just the sound of the wave brings in lot of relief. It is like a music to the soul. I could sit there for hours and listen to the sound of the wave and forget all my worries… That’s what it does to me. So yeah, I walked in the beach for some time then made myself comfortable in the beach side restaurant, grabbed a drink and ordered my dinner. That was a moment of relaxation. 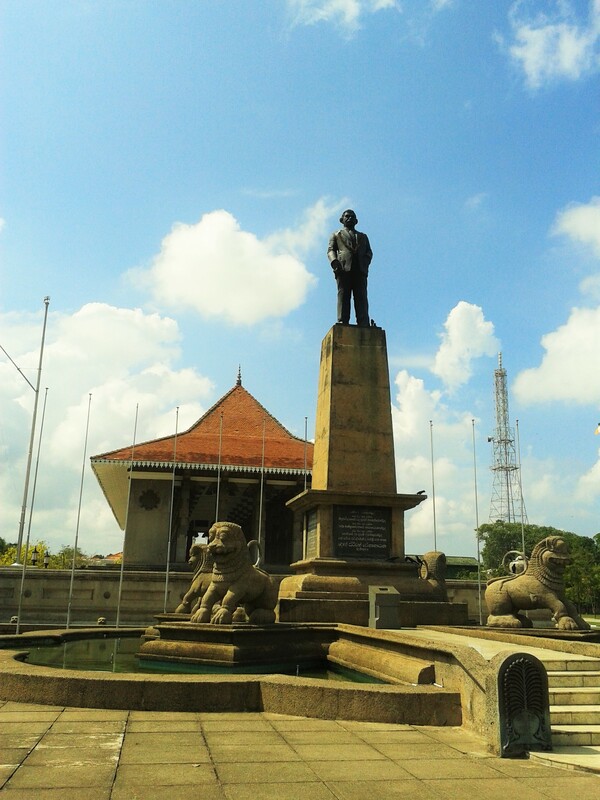 On the day of departure, I had some time to take a short halt to visit the Independence Square. 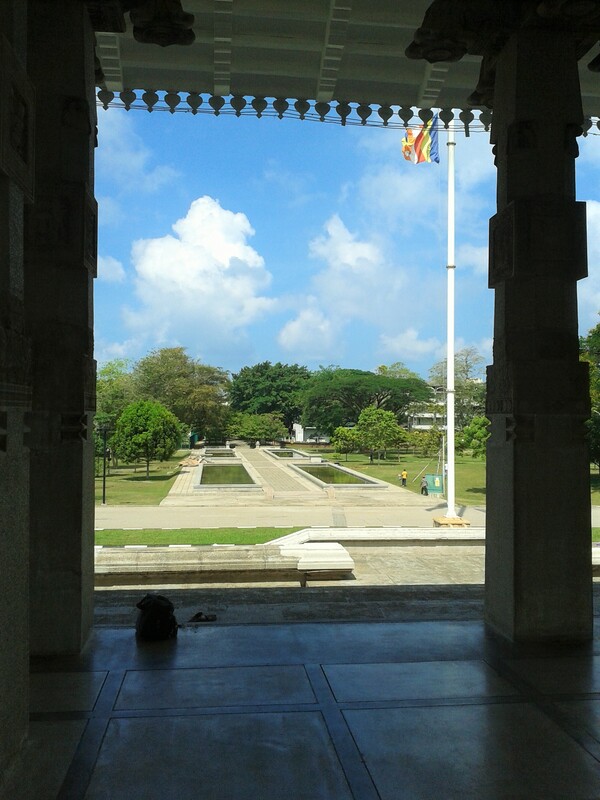 The edifice commemorates Sri Lanka gaining its independence from the British Empire. It is huge and very well maintained. The independence hall has huge pillars and is very open. I sat there for a while and felt so peaceful. 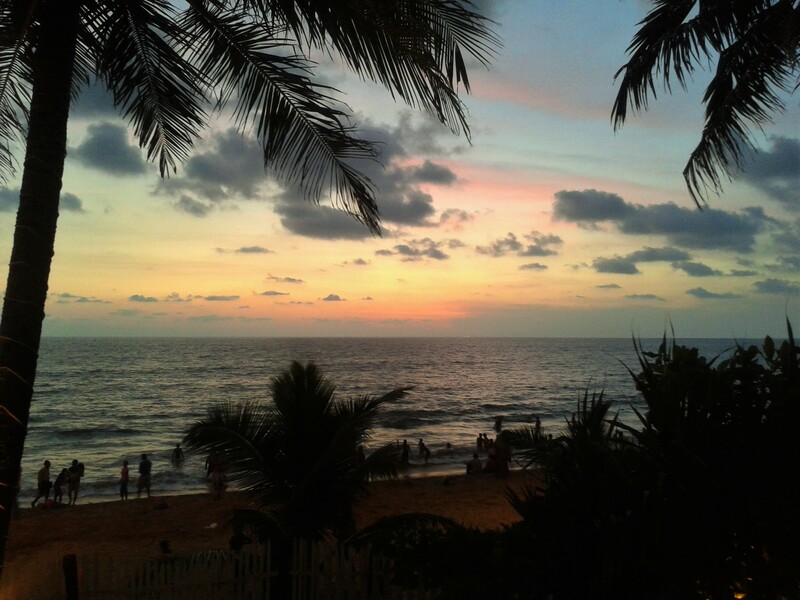 All these places that I’ve mentioned is definitely a must visit while in Colombo. With all that I could manage to absorb in 3days, I packed my bag and got back to the Airport.